Practical workshops that focus on knowledge, skills and confidence needed to improve the productivity while dealing with Investors. Inspired by proven communication models that will dramatically enhance the contribution of your people to your organisation. BRAND BUILDING IS A SERIOUS BUSINESS. LET US MAKE IT EASY FOR YOU ! Customized Branding solution for mid size Financial Institution, IFA’s & Financial Planners. We conduct cutting edge Trainings and Workshops for Financial Institutions, Financial Advisors to help them to achieve their maximum potential. 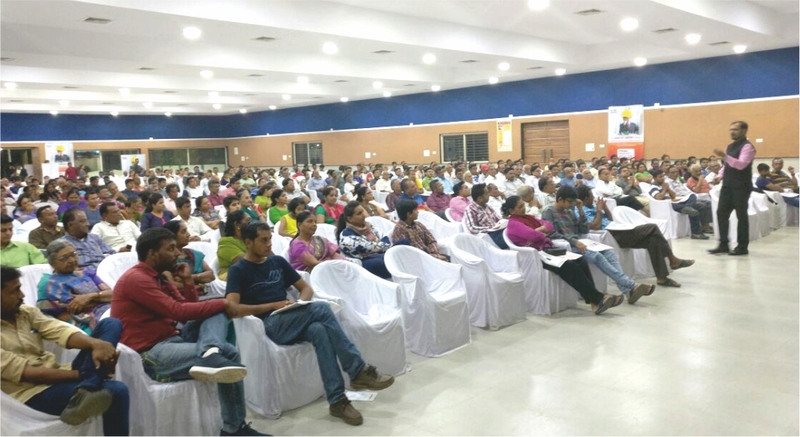 We also conduct unique Education Programs for Investors to spread the financial literacy. We aim to transform the financial training landscape in India. Our training modules aim at enhancing the skills and providing the tools to financial advisors and distributors to increase their productivity resulting into higher business growth. Our training modules are mainly on topics like sales, marketing and business development. Our various Investor Awareness Programs focus not only the technical part of wealth creation and financial plannings but also focus on the behavioral aspects of investing, helping investor to become more smarter and wiser. 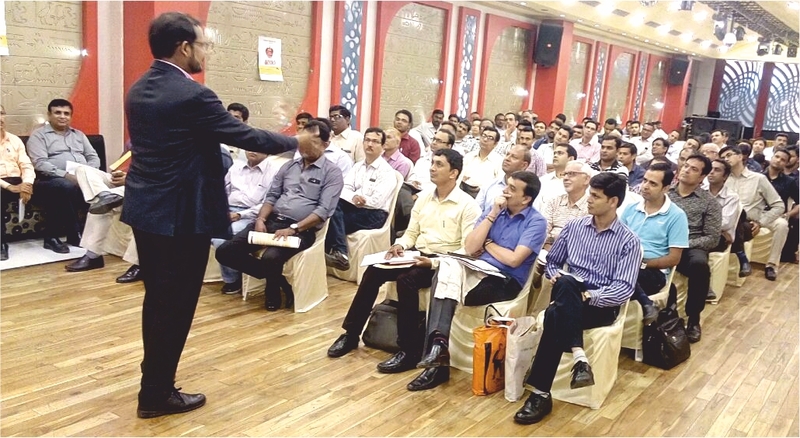 Our workshops for IFA’S & FINANCIAL PLANNERS are scientifically designed and more of experiential which helps the participants not just to learn the skills but to acquire the right mindset that helps them to implement the same with ease. Jigar Parekh has an experience of 13 years into developing the retail mutual fund distribution network and helping the financial advisors and distributors across the country to grow their business to newer heights. During his corporate assignments, his trainings and workshops have helped approx 6500+ financial advisors and distributors.
" 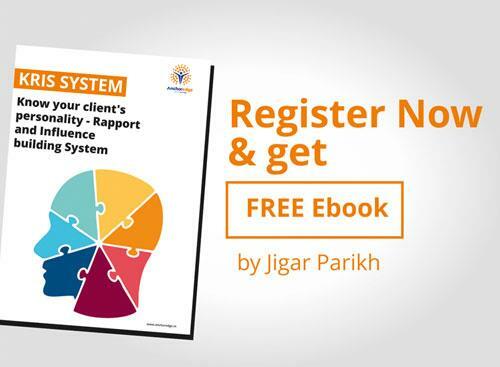 Mr. Jigar Parekh is known for his ability to assimilate complex financial topics and break it down into easy to understand concepts for everyone. He has a vast repertoire of knowledge in the field of finance, advisory solutions and deep insights in the world of investments. His in depth investor-awareness programs provide sharp and incisive insights to investors. " " Really one of the Most Impactful Trainers I have seen in the Industry. His sessions are very useful, highly practical and worth every second of your time. I wonder if just 30 mins of his session could change my mindset so much, how much would a 1 day session do !. " " It was really great experience to be a part of such a DIAMOND session. The session master has a good knowledge and his small stories were so interesting and engaging. I walk away with many ideas on my mind, how I can make an impact in my own businesses. " 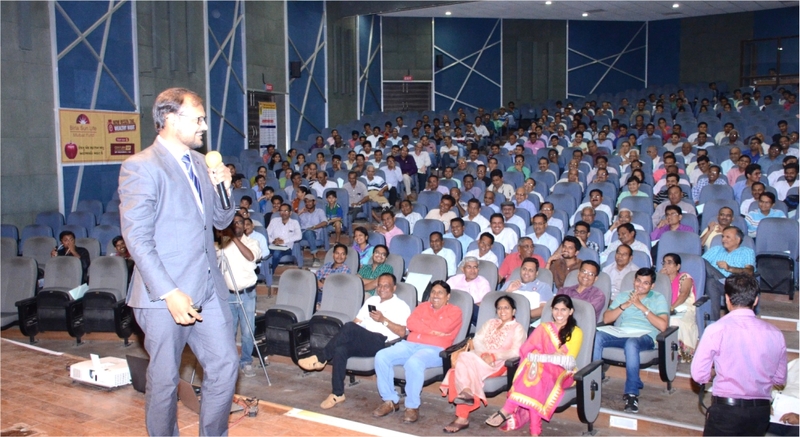 " I met Mr Jigar Parekh during his one training in Sep 2013 for first time and I was struggling in my MF business. I got very precious time with and having extremely useful guidance from him which helped me to grow AUM to almost 31 times in 3 years time only. " 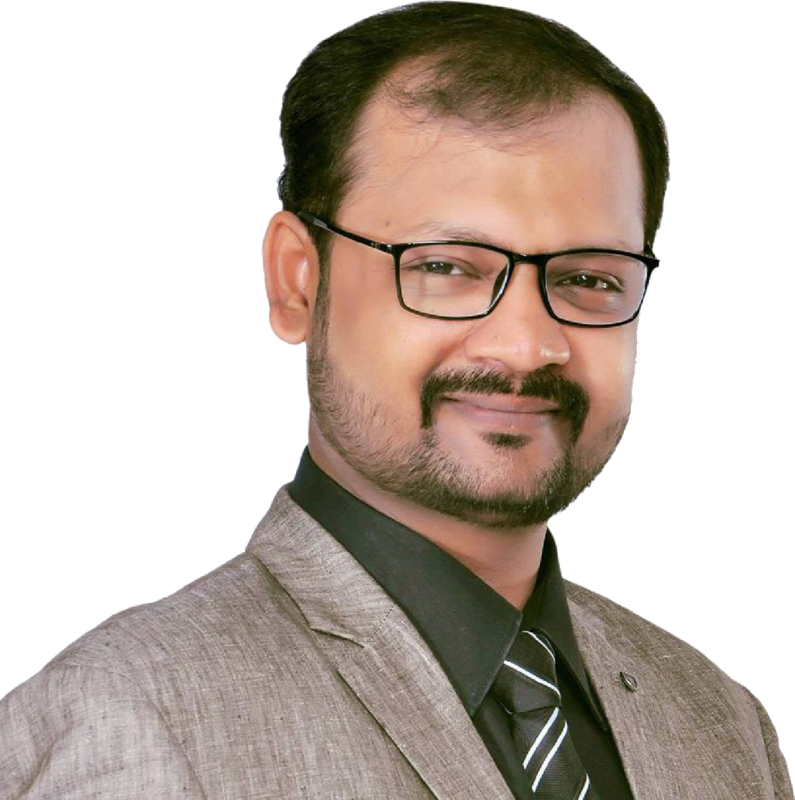 " Whenever I attended Mr. Jigar Parekh’s sessions, my knowledge and understanding about Investment world has increased. His session on personality types @ MFRT, Jaipur has changed my thought process about personality concept. I always look forward to attend his Training sessions. "